Please accept my humble respects. All glories to Srila Prabhupada. We happily present you with the February, 2019 TOVP Newsletter. Whether or not you closely follow our progress, this Newsletter is designed to give you a quick and inspiring update about the various areas of construction that are ongoing, inspiring information about the TOVP, new donation opportunities, and much more. In this issue you will find articles about progress on the 108 temple pillars, external finishing work on the Chatris, TOVP management meetings, some reasons why building the TOVP is so important, and an overview of our accomplishments in 2018. I think the read will be worth your time. I also wish to thank you all once again for your support to help complete the TOVP by 2022. 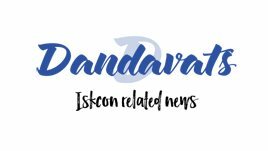 Remember, 2022 is also the 50th Anniversary of ISKCON Mayapur. It will be a very special and amazing occasion all around. And our beloved Mayapur Deities will finally be enthroned on Their new altar in Their new home. 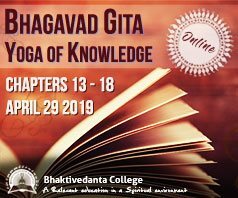 We are all part of the Golden Age of Kali-yuga, assisting Srila Prabhupada in bringing Krishna consciousness to every town and village, while also preparing ourselves for our own personal journey to the Lord’s lotus feet. MISSION 22 MARATHON KI JAYA!!! THINK 22 -> TOVP NOW! 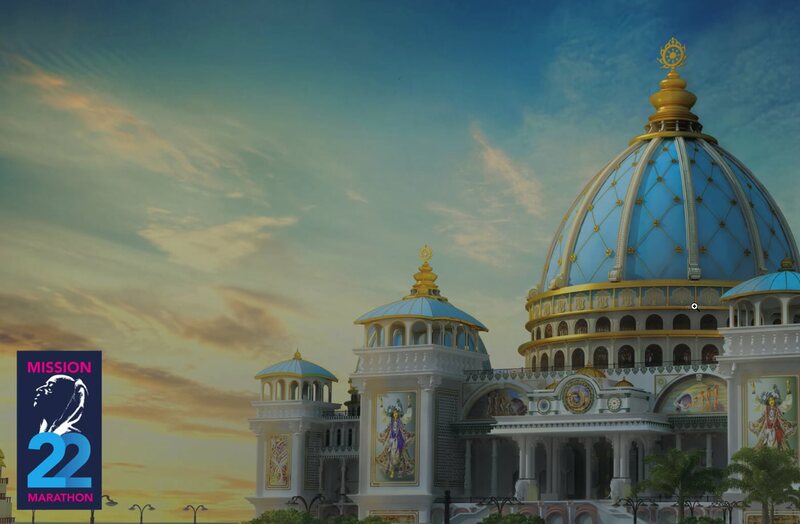 “I have named this temple Sri Mayapur Candrodaya Mandir, the Rising Moon of Mayapur. Now make it rise, bigger and bigger until it becomes the full moon. And this moonshine will be spread all over the world. All over India they will come to see. From all over the world they will come”.